DIY Christmas: maybe this is the way to go this year. My wife loves Christmas especially the hours of shopping time we (she) puts in. Personally I think there should be a law on how many hours you can spend at the mall but that’s me. But with that said I found some interesting DIY Christmas ideas online I think my wife would love to try. It may help in keeping her home or just blow up in my face and give her just another reason to head out to the mall. In either case it would be nice to spend time together, because that is what Christmas is all about (family) and create interesting cool Christmas decorations to enjoy. The Christmas gift idea can be found at bottom of list. 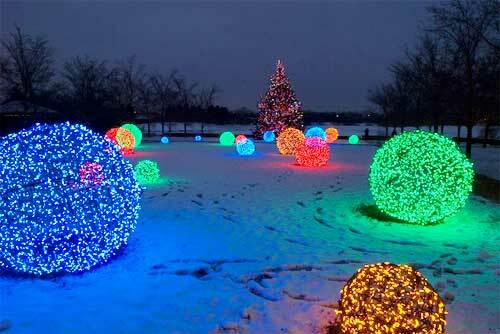 How to DIY Christmas: Christmas light balls are extremely popular outdoor Christmas decorations that are unique in appearance. Many times found in holiday light shows, botanical gardens, and other elegant displays, Christmas light balls are actually easy to make with just a few supplies. 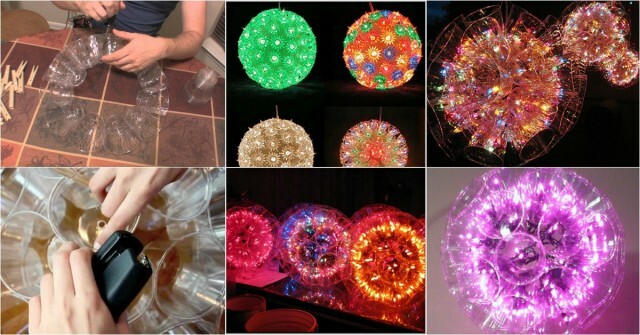 How to DIY Christmas: Plastic Cup Sparkle Ball Or Globe is an easy peasy, lemon squeezy diy. This will be perfect for your next party! Try to add lights that flash which will give it a more fun looking for outdoor or room decoration. How to DIY Christmas: Santa Boots. What an amazing idea, a festive Christmas decoration that can be used (done) to recycle plastic bottles into decorative Santa boots! You just have to try this if recycling and DIY is your thing. 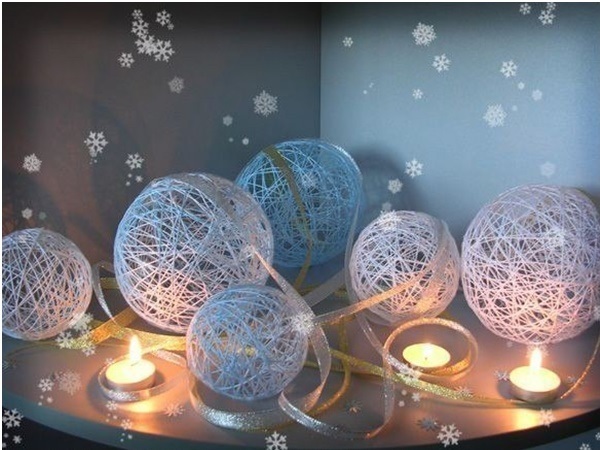 How to DIY Christmas: decorative Threaded Christmas balls can be easily and quickly created with our own hands. If you want to change the look, feel and the atmosphere of your home – this is an easy and simple DIY Christmas idea for you. 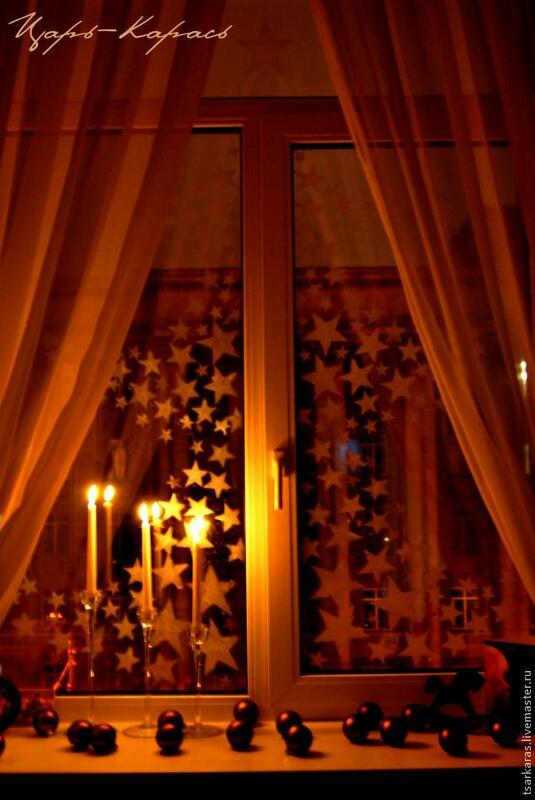 How to DIY Christmas: Window decoration – Stars! This is a simple easy way to decorate your windows for the season. It may also be an interesting way to get the little ones involved where the art will not be permanent. 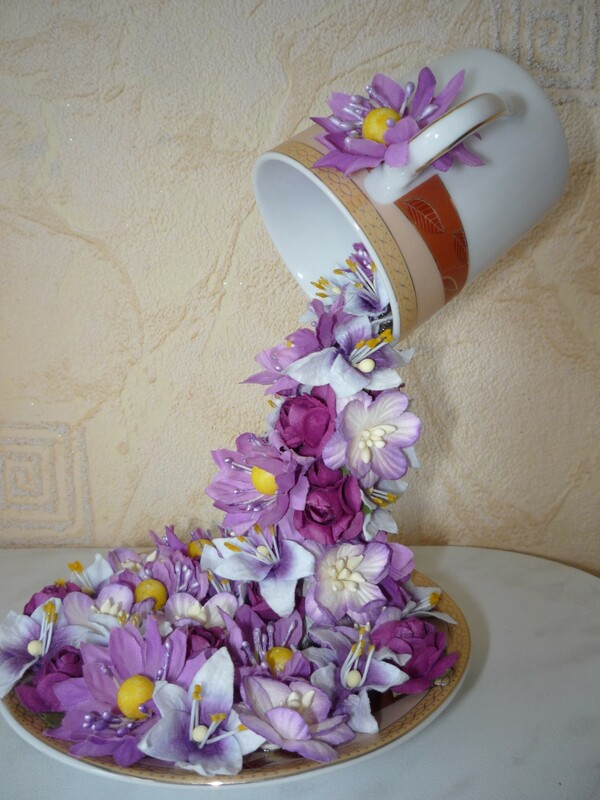 How to DIY Christmas: Floral Topiary Flying Cup. An interesting, fun DIY Christmas decoration and or gift you can easily make. Personally I like this idea and it would make a great gift idea to create with your children (depending on the age). Lets make something cute and fun for grandma!